As a resident of Benton Co. for the past 25 years Bethany has a wealth of “local” knowledge for buyers moving into the area. Her background includes serving as a tutor in Rogers Public Schools. 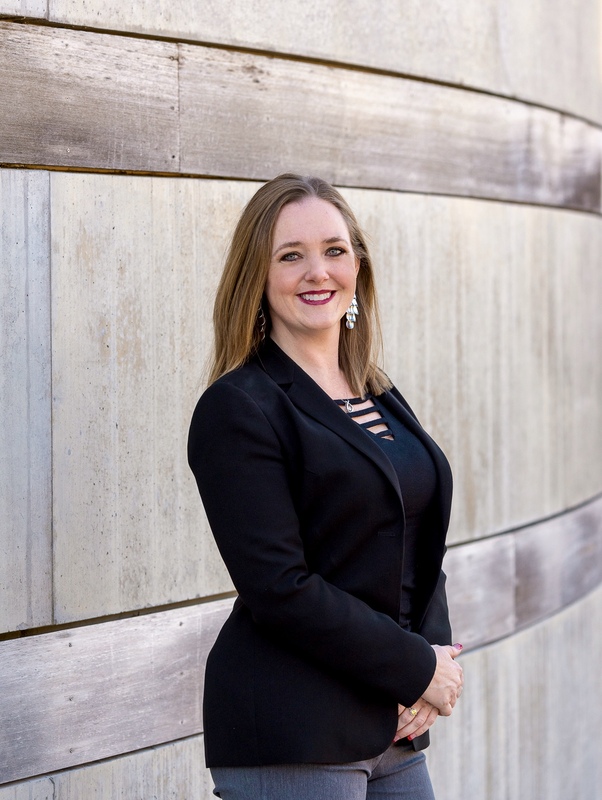 She started in Real Estate as an administrative assistant and enjoyed the business so much she quickly decided to get her license and became an agent. Her ability to guide her clients through the home buying process is unmatched. Updated: 19th April, 2019 12:57 PM.